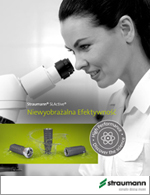 Straumann® Angled Solution Systems. Flexibility and precision for a great performance. 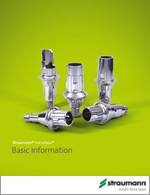 Straumann® Variobase®. Beyond a common Ti-base. 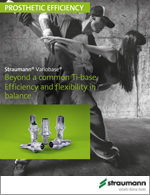 Efficiency and flexibility in balance. 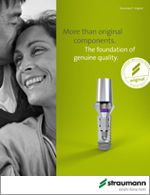 Straumann® Novaloc® A reliable connection that endures. 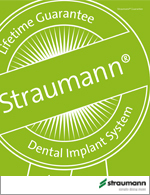 Straumann® Dental Implant System. More than prosthetics. Our best solutions for each indication. 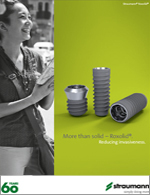 Straumann® Edentulous Solutions. Many reasons to smile. 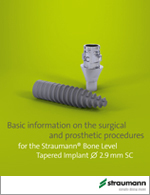 Straumann® CARES® Prosthetics. More than efficiency. Cost-effective workflow solutions. 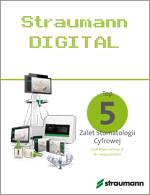 Createch for Straumann®. Customized prosthetic solutions. 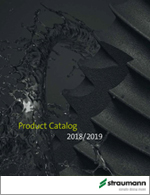 Individual excellence and efficiency on demand. 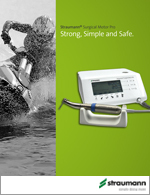 Straumann® CARES® Chairside Solutions. Rock your practice. 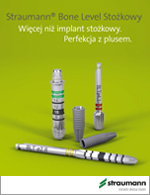 Step-by-step instructions on the intraoral scanbodies.